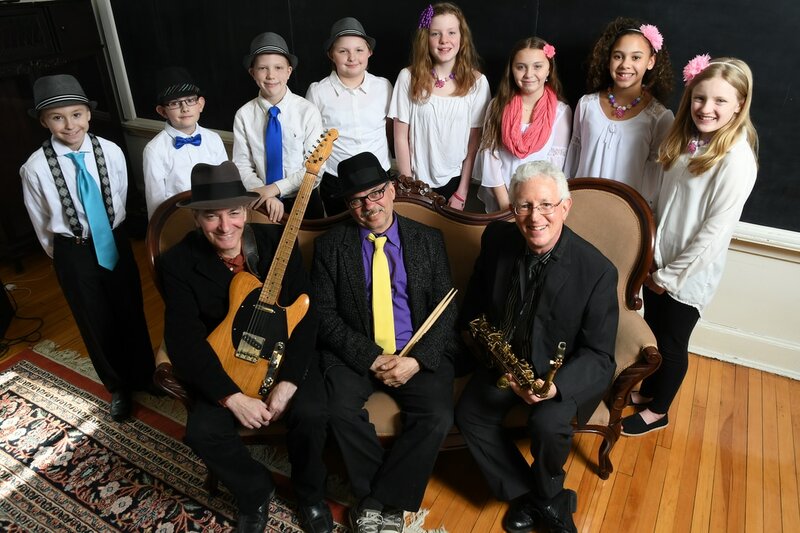 "Strikingly original...offers straight ahead jazz for kids." 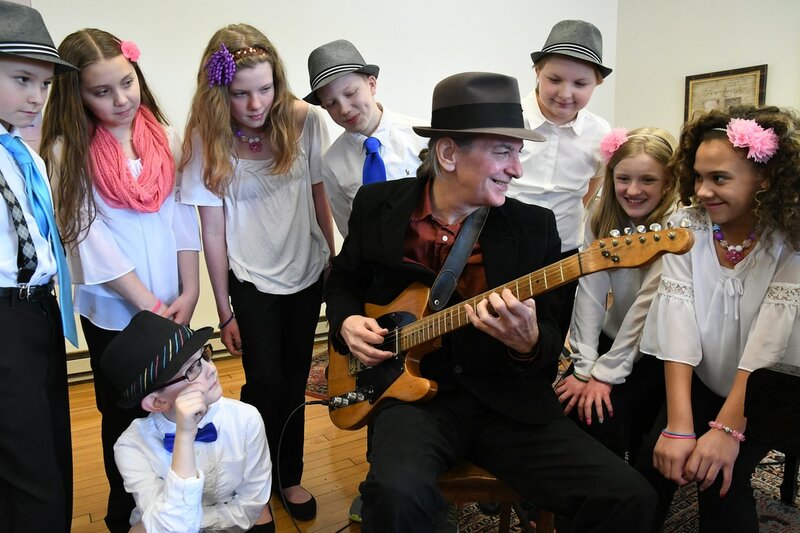 Awarded The Times Union's "Best of the Capital Region 2002" & "Best Band for Kids And Their Parents"
Check out the new video release for "Peanut Butter Cookies"! 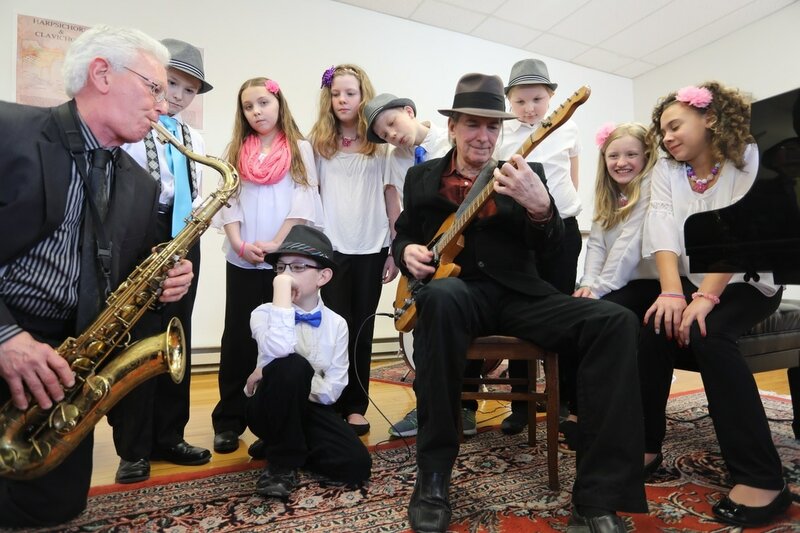 "Toe-tappin', brassy jazz...fun for all ages." 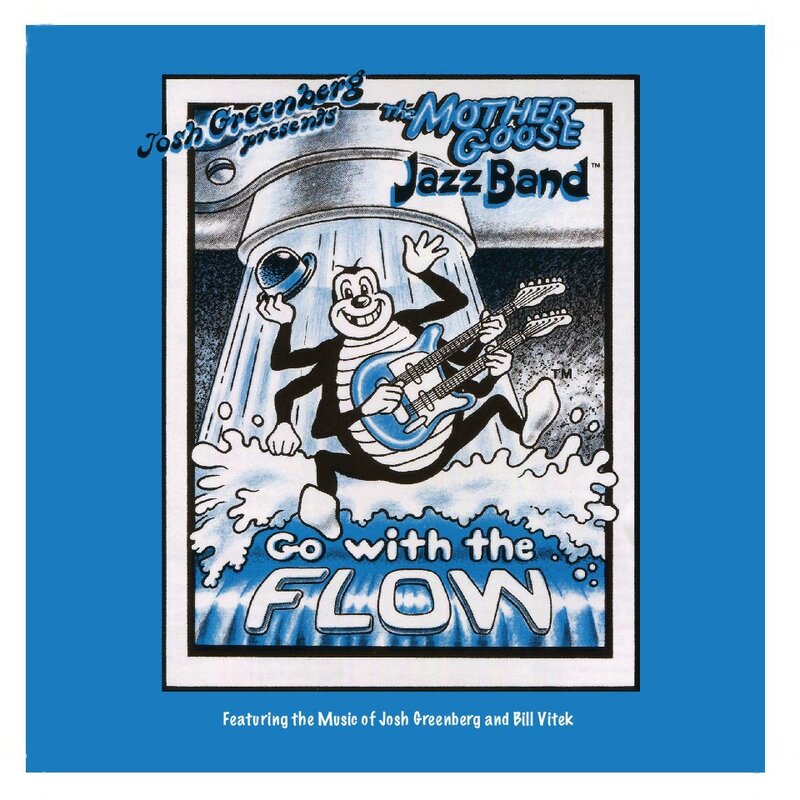 "This Little Piggy', Thelonious Monk-style, is just one of the highlights on 'The Mother Goose Jazz Band, Go With The Flow',... 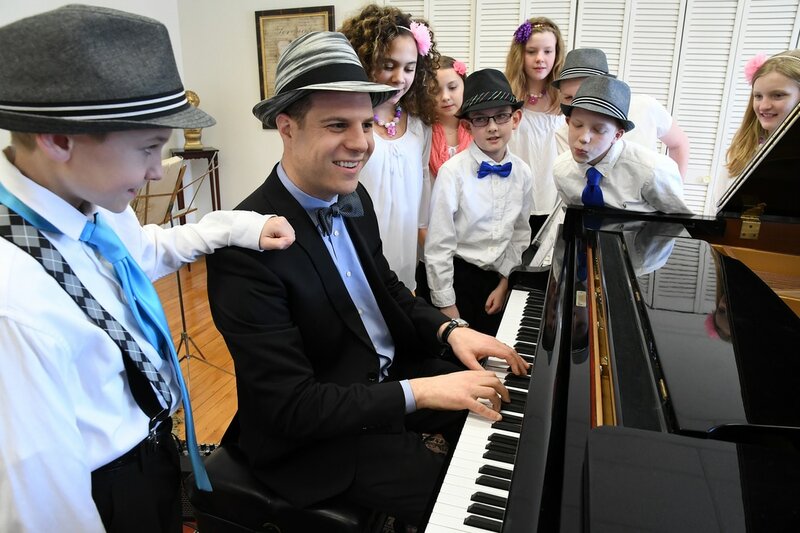 Introduces young children to jazz." 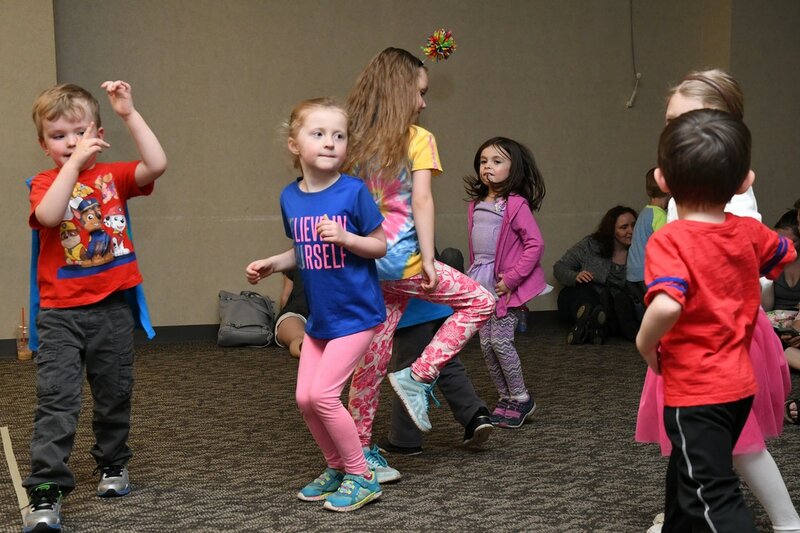 "A lot of today's kids' music features exercises in genre-hopping...It's usually a rough fit. This...is an exception. 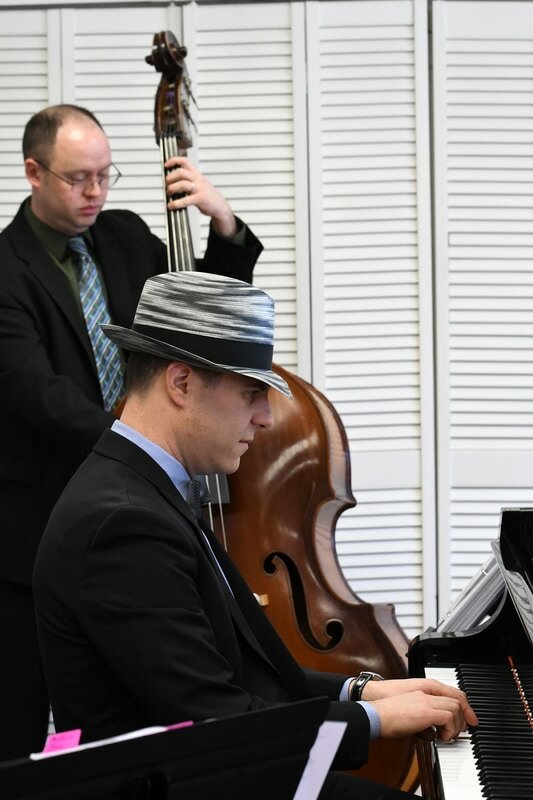 Producer Josh Greenberg has done creative jazz arrangements of everything from 'Mary Had a Little Lamb' to "Old MacDonald." 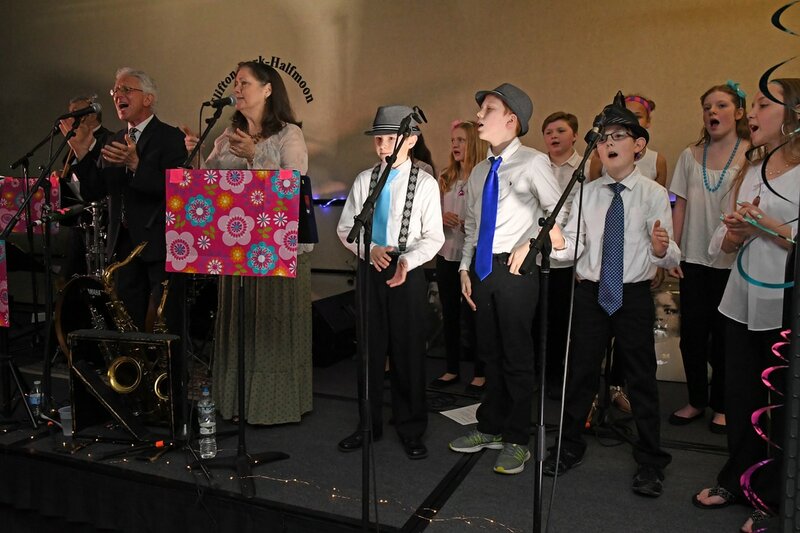 An entertaining, upbeat and educational program, The Mother Goose Jazz Band blends traditional children's verses with contemporary styles to create music which will appeal to listeners young and old. 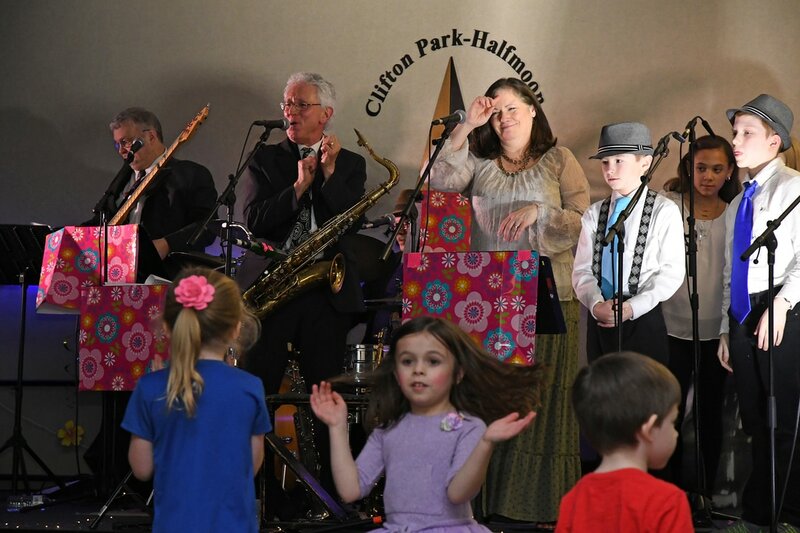 Featured performers are a children's chorus, an adult jazz rhythm section, horns and vocal soloists. 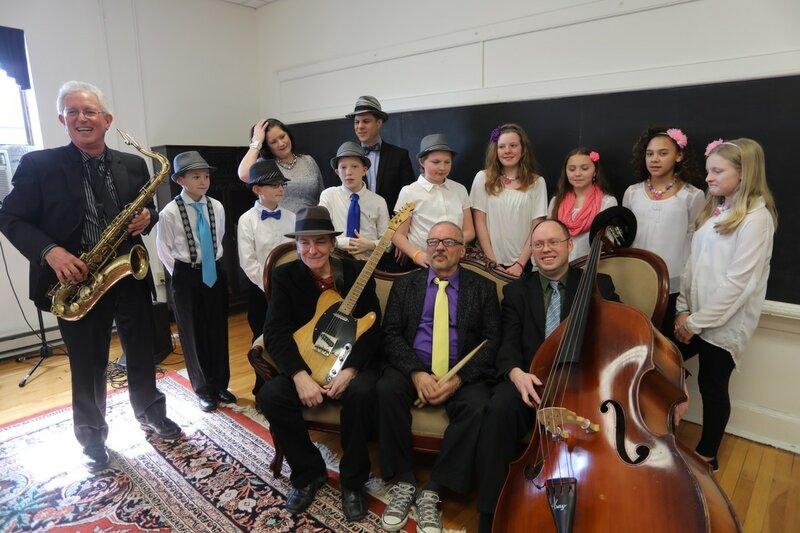 A great introduction to jazz with old favorites such as "Row, Row, Row Your Boat", "Little Boy Blue". "Mary Had a Little Lamb", and many others. 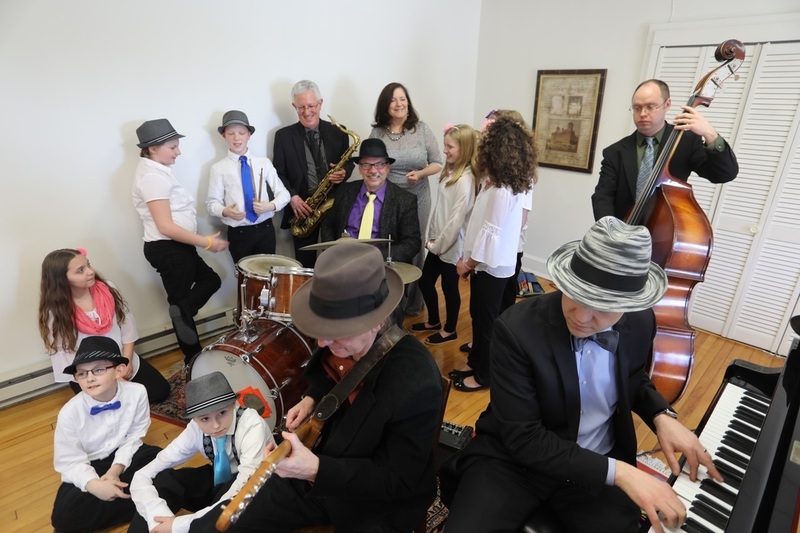 This year marks the 35th anniversary of the Mother Goose Jazz Band and they are bringing their music to the public once again in live concerts as well as in MP3 formats. Their music is available for streaming from Spotify and their CDs are available below. Keep in the loop with exclusive content, sneak peaks and educational videos!